Bay Harbor Marina is the seasonal home to hundreds of satisfied boaters every year. Dockage, storage, sales, and service attract Bay Harbor customers, but it’s the lifestyle that keeps them here. From docking a boat, socializing at weekend events, cruising up the Saginaw River to watch the fireworks or hitting the open water of the Saginaw Bay, you’ll find fellow boaters who go out of their way to be helpful and friendly. 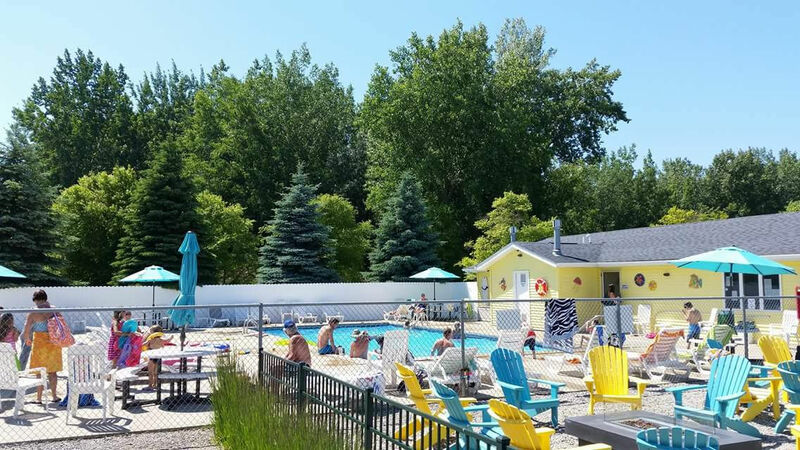 ...the Saginaw Bay, shopping, dining, bars, nightlife, movies, golf courses, antiques, craft breweries, summer festivals of all sorts, outdoor and indoor sports and recreation for all ages. Come and have FUN! 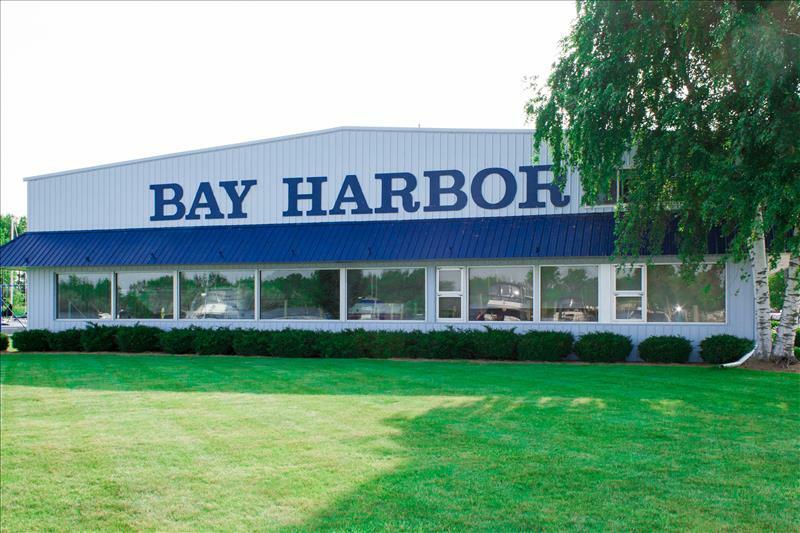 Bay Harbor Marina in Bay City, Michigan is a full service marina for the true boating enthusiast. Your destination for summer fun for the whole family and satisfaction for your summer boating season. 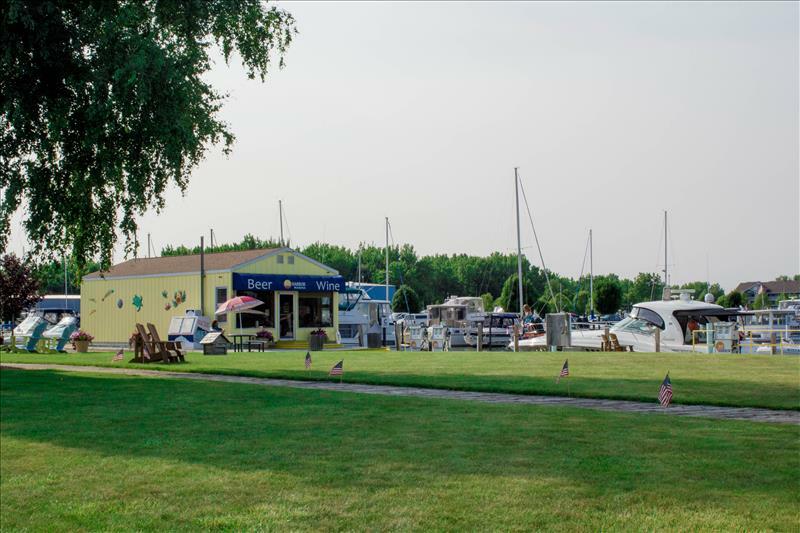 Located near the mouth of the Saginaw River, boaters can quickly get to the Saginaw Bay to cruise on the open water or anchor at the beaches of the state parks and other destinations on the Saginaw Bay. They can also choose a smooth cruise up the river to view nature, dock at restaurants and bars or enjoy festivals like the outstanding Bay City Fireworks festival and the Tall Ships Celebration. You can also choose to stay and enjoy the amenities at the Marina, including a heated pool with sundeck, a basketball court, a playground for the kids and seating areas in the sun or shade. We also have social events planned throughout the summer to keep you entertained. Just 5 miles off I-75 at the Bay City, Wilder Rd Exit and minutes from a wide variety of top restaurants, bars, shopping options and golf courses as well as other entertainment and recreation destinations. 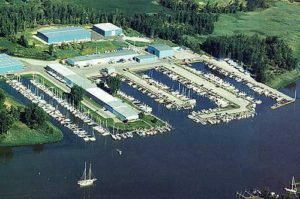 Come in and tour our marina to see for yourself why Bay Harbor Marina is your best choice for a full service marina.